Srinagar, Feb 7: The Graduate Aptitude Test in Engineering (GATE) aspirants, who missed their flights on Thursday due to bad weather, have been asked to register themselves with the Assistant Commissioner, Central for alternative arrangements. ''The DivCOM Kashmir has asked the GATE aspirants, who missed their flights today due to bad weather, to get themselves registered with the Assistant Commissioner Central for alternative arrangements,'' an official statement said here. The GATE examination was scheduled to be conducted in four phases - February 2, February 3, February 9 and February 10. In the first two phases, about 500 Kashmiri students missed their GATE examination, due to the closure of Srinagar-Jammu national highway following landslides and cancellation of flight due to bad weather, scheduled to be held on February 2 and February 3 in this winter capital of the state. The Ministry of Human Resource Development (MHRD) has only set up examination centres in Jammu. The aspirants missed their examinations, after the Union ministry turned down repeated requests by the state government, to set up the centers in Srinagar, as well. ''I missed my examination, which was scheduled to be held on February 2, as the Srinagar-Jammu national highway was closed and I could not afford travel by a flight. If there would have been examination centres in Srinagar as well, hundreds of us wouldn't have missed our exams,” Arif Bashir, a GATE aspirant, told TNN. Days before the first phase of examination, the Governor administration had taken up the matter of setting up GATE centres in Srinagar with the MHRD. But, the Union ministry turned down the request of the state government, leaving hundreds of GATE aspirants agitated. 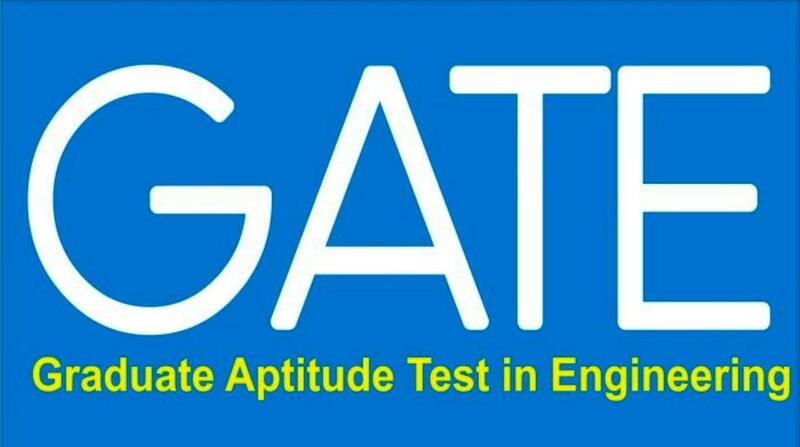 GATE is an All-India examination, conducted jointly by the Indian Institute of Science, Bengaluru and seven Indian Institutes of Technology, on behalf of the National Coordinating Board, GATE, Department of Education in MHRD.